Chesterton in 1905 by photographer Alvin Langdon Coburn. Born in 1874, Gilbert Keith Chesterton was one the intellectual giants of his day, and was known for his writing that spanned ﬁelds as diverse as literary criticism, ﬁction and fantasy, satire, and Christian apologetics. Chesterton often blended elements of such genres together, as indicated in his famous novel The Man Who Was Thursday, which combines a mystery plot with Christian imagery and symbolism. His work in the ﬁeld of literary criticism was immensely inﬂuential in his day, and his book length study of Charles Dickens can be credited with bringing that author’s work back to the forefront of scholarly study. 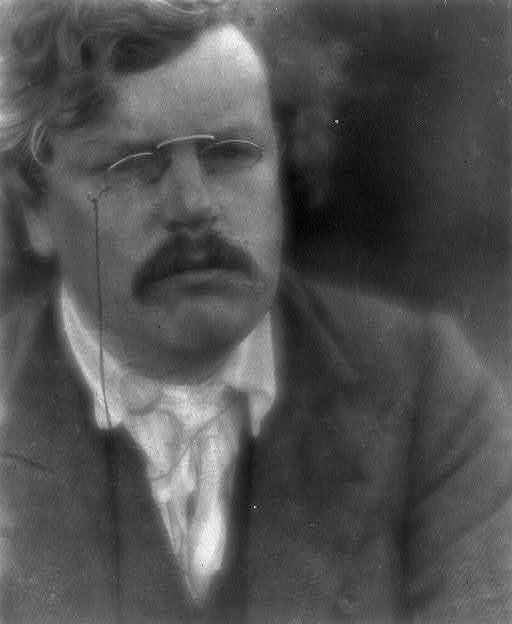 As a young man, Chesterton had been fascinated with spiritualism and the occult, but his faith grew stronger over the years, as he devoted himself to the defense of what he called “orthodoxy,” which was for him, among other things, an acknowledgement of the mystery and paradox of Christian faith in an age of increasing skepticism. 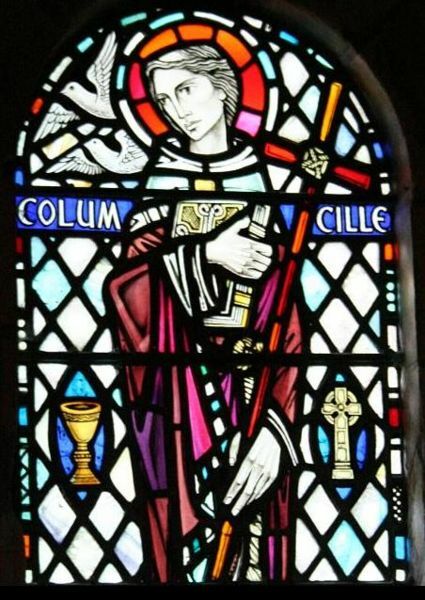 His spiritual journey toward the ancient faith of the Church culminated in his conversion to the Roman Catholic Church in 1922. In works such as Orthodoxy and The Everlasting Man, Chesterton defended Christian faith with a unique blend of wit and religious fervor, while simultaneously satirizing the prevailing viewpoints of the day that often sought to dismiss faith as irrational and unnecessary. 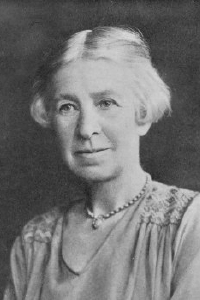 The latter work was particularly important to C.S. Lewis, who called it “the best apologetic work I know.” Today, Chesterton is still known and loved for his sharp wit, his intellectual tenacity, and his refusal to resolve the ambiguities of Christian faith in favor of facile and passing conceptions of truth. 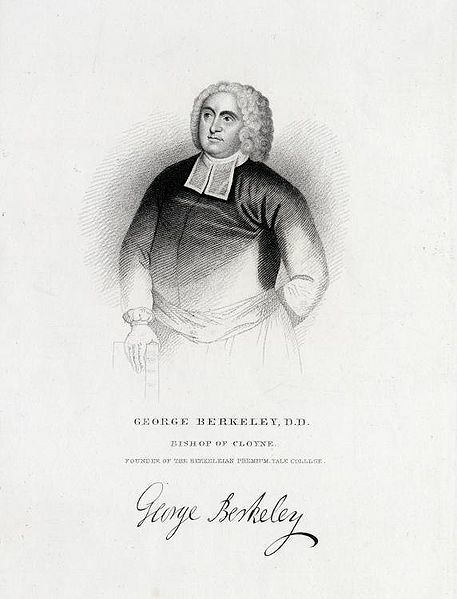 His work has inﬂuenced intellectual ﬁgures as diverse as Ernest Hemingway and Dorothy L. Sayers, and he is a ﬁgure beloved of Protestants and Catholics alike. I O God of earth and altar, who didst give G. K. Chesterton a ready tongue and pen, and inspired him to use them in thy service: Mercifully grant that we may be inspired to witness cheerfully to the hope that is in us; through Jesus Christ our Savior, who liveth and reigneth with thee and the Holy Spirit, one God, for ever and ever. Amen. II O God of earth and altar, you gave G. K. Chesterton a ready tongue and pen, and inspired him to use them in your service: Mercifully grant that we may be inspired to witness cheerfully to the hope that is in us; through Jesus Christ our Savior, who lives and reigns with you and the Holy Spirit, one God, for ever and ever. Amen. Enmegahbowh invited James Lloyd Breck to Gull Lake, where together they founded St. Columba’s Mission in 1852. The mission was later moved to White Earth, where Enmegahbowh served until his death in 1902. 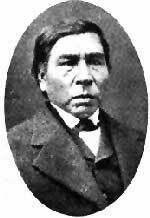 Unwelcome for a time among some Ojibway groups because he warned the community at Fort Ripley about the 1862 uprising, Enmegahbowh was consistent as a man of peace, inspiring the Waubanaquot (Chief White Cloud) mission, which obtained a lasting peace between the Ojibway and the Dakota peoples. Enmegahbowh (“The One who Stands Before his People”) is the ﬁrst recognized Native American priest in the Episcopal Church. He was ordained deacon by Bishop Kemper in 1859 and priest by Bishop Whipple in the cathedral at Faribault in 1867. Enmegahbowh helped train many others to serve as deacons throughout northern Minnesota. The powerful tradition of Ojibway hymn singing is a living testimony to their ministry. His understanding of Native tradition enabled him to enculturate Christianity in the language and traditions of the Ojibway. He tirelessly traveled throughout Minnesota and beyond, actively participating in the development of mission strategy and policy for the Episcopal Church. I Almighty God, thou didst lead thy pilgrim people of old with ﬁre and cloud: Grant that the ministers of thy Church, following the example of blessed Enmegahbowh, may stand before thy holy people, leading them with ﬁery zeal and gentle humility. This we ask through Jesus, the Christ, who liveth and reigneth with thee in the unity of the Holy Spirit, one God now and for ever. Amen. II Almighty God, you led your pilgrim people of old with ﬁre and cloud: Grant that the ministers of your Church, following the example of blessed Enmegahbowh, may stand before your holy people, leading them with ﬁery zeal and gentle humility. This we ask through Jesus, the Christ, who lives and reigns with you in the unity of the Holy Spirit, one God now and for ever. Amen. Ephrem of Edessa was a teacher, poet, orator, and defender of the faith—a voice of Aramaic Christianity, speaking the language Jesus spoke, using the imagery Jesus used. Edessa, a Syrian city, was a center for the spread of Christianity in the East long before the conversion of the western Roman empire. The Syrians called Ephrem “The Harp of the Holy Spirit,” and his hymns still enrich the liturgies of the Syrian Church. 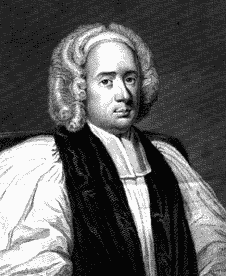 Ephrem was one whose writings were inﬂuential in the development of Church doctrine. Jerome writes: “I have read in Greek a volume of his on the Holy Spirit; though it was only a translation, I recognized therein the sublime genius of the man.”Ephrem was born at Nisibis in Mesopotamia. At eighteen, he was baptized by James, Bishop of Nisibis. It is believed that Ephrem accompanied James to the famous Council of Nicaea in 325. He lived at Nisibis until 363, when the Persians captured the city and drove out the Christians. During a famine in 372–373, he distributed food and money to the poor and organized a sort of ambulance service for the sick. He died of exhaustion, brought on by his long hours of relief work. I Pour out upon us, O Lord, that same Spirit by which thy deacon Ephrem rejoiced to proclaim in sacred song the mysteries of faith; and so gladden our hearts that we, like him, may be devoted to thee alone; through Jesus Christ our Lord, who liveth and reigneth with thee and the Holy Spirit, one God, now and for ever. Amen. II Pour out on us, O Lord, that same Spirit by which your deacon Ephrem rejoiced to proclaim in sacred song the mysteries of faith; and so gladden our hearts that we, like him, may be devoted to you alone; through Jesus Christ our Lord, who lives and reigns with you and the Holy Spirit, one God, now and for ever. Amen.